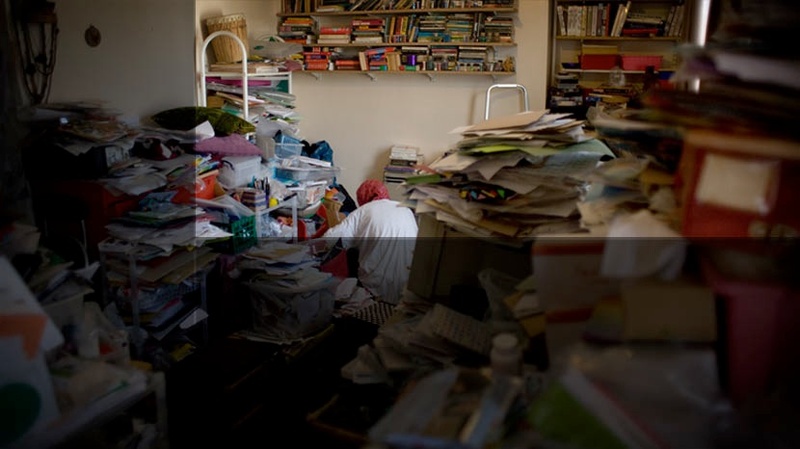 'POSSESSED' enters the complicated worlds of four hoarders; people whose lives are dominated by their relationship to possessions. possessions exert such an influence on our lives? Center for Visual Anthropology, London, UK.